As a cook or a homeowner, you probably know better that air pollution in the kitchen is inevitable, no matter the cooking style. As a matter of fact, when you bake with your oven or cook food using your hob, there will be heat coming out and in some cases, possibly smoke or steam. Choosing to do nothing about this means there will always be a cloud of smoke or water vapour lingering in your kitchen, particles of grease floating around, not to mention unwanted odours or smell. If this goes on for long, you will certainly end up damaging your property, health, and taking away the comfort from your kitchen. None of us want's this of course, and that’s the reason why you should consider having a cooker hood. Some people refer to them as extractor hoods. Their function is to draw up grease (with the help of washable grease filters) and any unwanted gasses, smell or odour from a cooking area and either dispose them outside the room or filter it and re-circulate the purified air back into the kitchen. 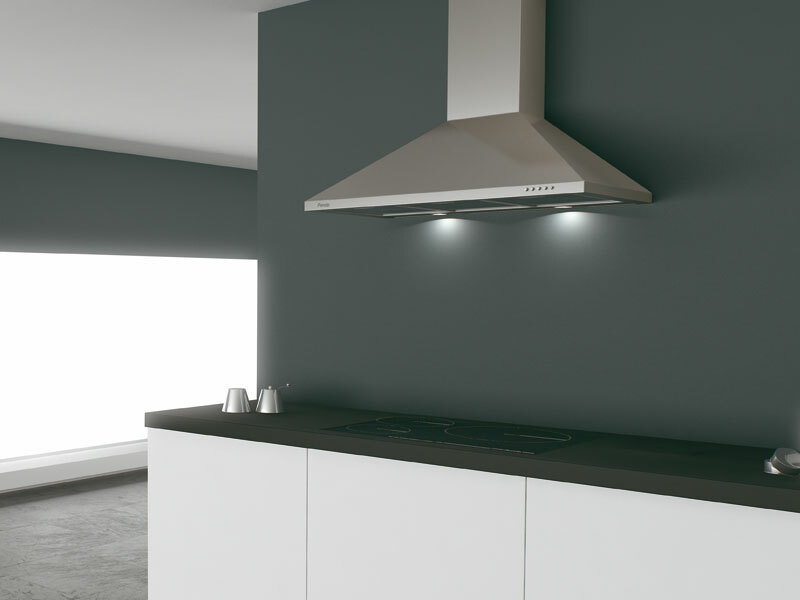 By taking a deeper look at the reasons why every kitchen deserves a cooker hood, you will be sufficiently convinced why your new kitchen or existing kitchen needs one as soon as possible. Some foodstuffs are known to emit smoke and other contaminants that health experts admit are hazardous to a person’s health. Some experts have also reported that exposure to cooking fumes can badly affect your respiratory system. Also, burnt food smoke has been found to be a risk to unborn babies. Even though having plenty of windows and doors can help, they won’t do much to keep you out of harm’s way. 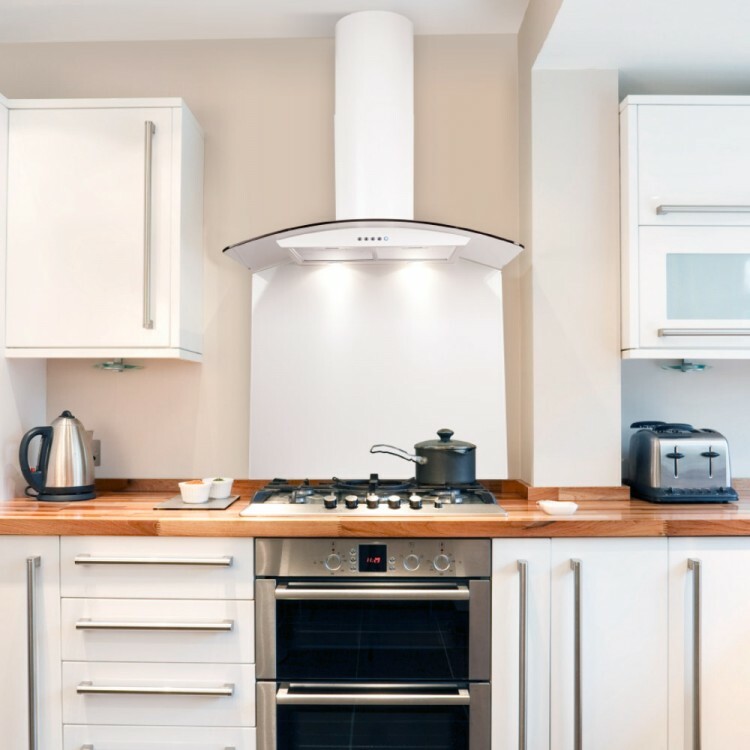 A cooker hood can give you the peace of mind when you work in your kitchen knowing that any pollutants or other contaminants are taken care of. Imagine a situation where you have visitors around and you have to make them endure the uncomfortable smells and smoke coming out of your kitchen. This will not only spoil the ambience of your occasion but possibly the health of those in attendance too. Smoky odours also tend to stick to clothes and in the hair and so your bathroom, washroom and anyone present in your home may be affected. 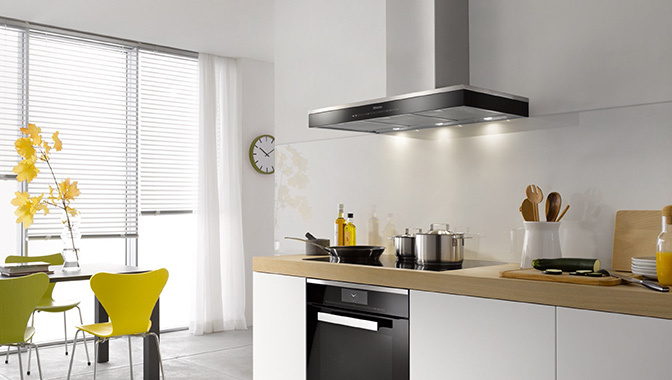 But having a proper cooker hood will help to whisk away the odours, smoke, heat and steam associated with cooking. 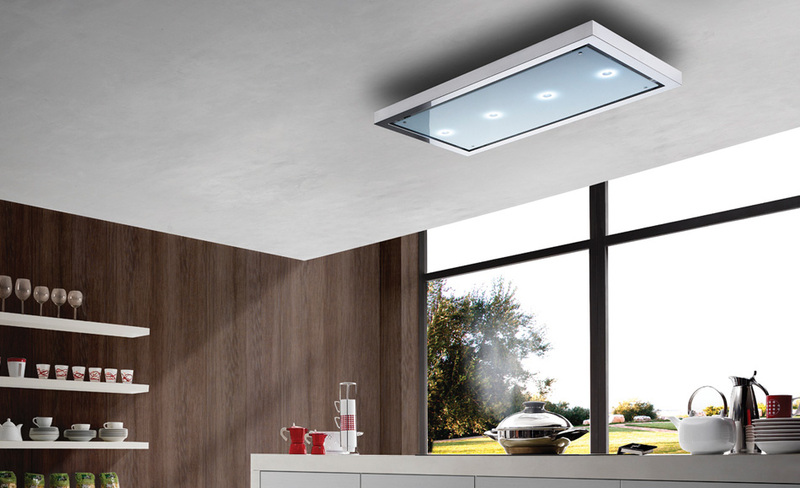 One great advantage cooker hoods have is the additional lights they offer. Many come bearing down-lights which can help you to focus on what’s going on. 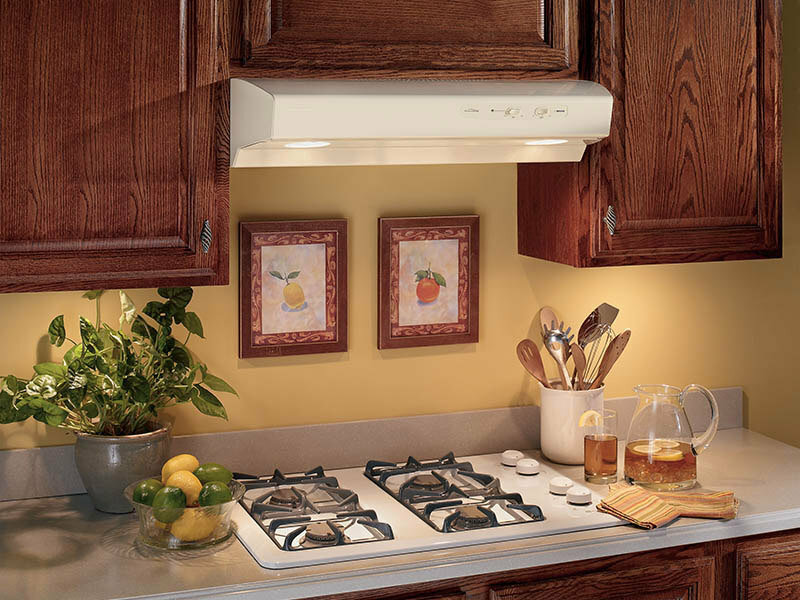 And when there’s no cooking going on, their mood lighting will add beauty to your kitchen. Some will come bearing handy thermal sensors, a cleaning reminder feature, automatic on-and-off function, amongst many other features. 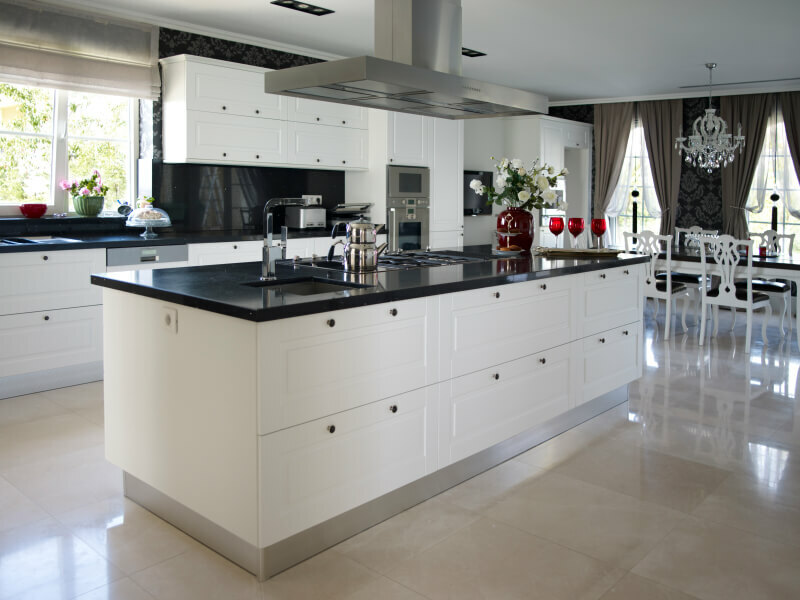 Having a hood in your kitchen will also enhance the character of your room. 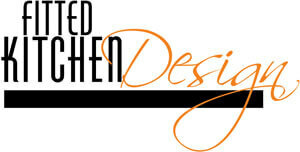 Today, they come in different designs that can match well with the modern kitchen designs. 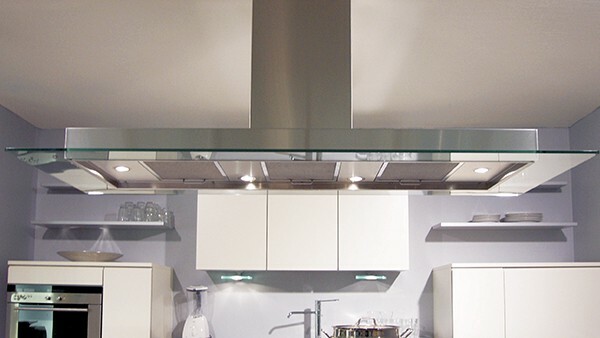 Cooker hoods will, no doubt, play a huge role in keeping your home safe and comfortable to live in. It’s now time to have one installed.